A better understanding of our feelings can only be a good thing, right? In the age of technology, there is no truer double-edged sword than social media. At best, it gives you instant access to friends, strangers and insightful opinion. At worst, it distracts you from the now, enables a platform for ignorance and incites hate. Indeed, between Pauline Hanson's rants and Trump's misogynistic tweets (and that's even before we've hit the comments section) the Internet today can leave you feeling pretty hopeless. A decade ago, therapy would address such a thing but in a world where people run around catching Pokemon, it makes perfect sense an app is the panacea for our angst. Vent allows you to air your feelings in a supportive environment. Enter Vent, an emotion sharing platform at the forefront of its field where users are both 'listeners' and 'listenees' and a feed enables a supportive community where users connect over their emotional state (or 'vents'). The platform has over three million emotion based posts each month which receive over 20 million empathetic interactions. 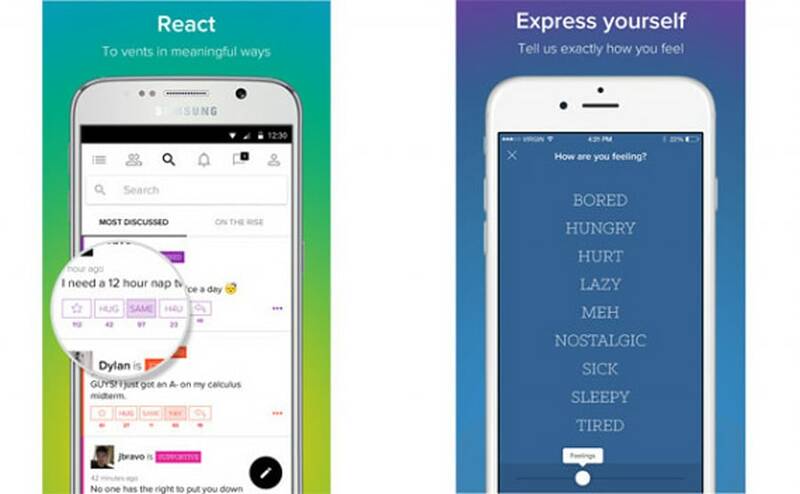 This month, the Melbourne-based app announced a collaboration with wearable company VINAYA to take being proactive with our feelings to new levels through the sharing of both emotional and sensory data. The mission? Develop the technology to measure one's emotional state accurately and thoroughly in order to enable improved wellbeing. We believe individuals can hugely benefit from having a better understanding of how your surroundings, habits and relationships affect your overall stress, happiness or wellbeing. "We believe individuals can hugely benefit from having a better understanding of how your surroundings, habits and relationships affect your overall stress, happiness or wellbeing," Dean Serroni, Vent CEO told The Huffington Post Australia. Finding meaning in the rush of everyday life and being more mindful of how we use technology forms the basis of the collaboration. Vent and VINAYA released a snapshot of people's emotions during Brexit revealing 10 times more emotions being expressed the day that followed the news. 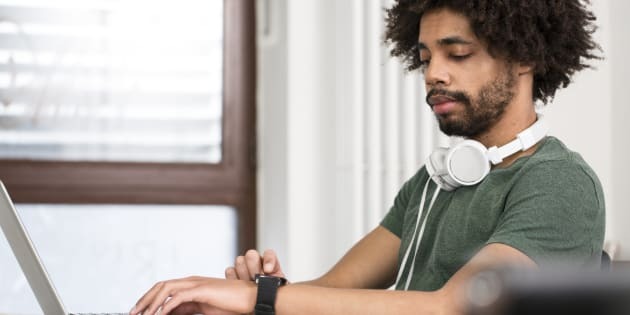 "Once people can understand their own 'emotional data' over time, they might realise that the amount of stress they've been feeling, or the sombre mood they've been in is something they can consciously and actively take control over," Serroni said. "By combining VINAYA' s unique sensory data with Vent's sentiment based social data we are able to reduce much of the ambiguity typical with biometric data to build one of the most accurate and comprehensive emotional data sets available on the market today," Serroni said. "We're increasingly becoming the product of the products we create, and so more and more, people in our 'mindful generation' will want to adopt more human-conscious technology," Serroni said.